Stories of demonetization and GST affecting the performance of small and even some large UCBs are still pouring in. Now Maharashtra based Shri Arihant Cooperative bank says that these two moves have impacted their business in a big way. Talking to this correspondent on the phone, Kiran L.Patel, CEO of bank said, “Due to less recovery in the last financial year, our Net NPA has increased from 0.00 percent in 2016-17 to 1.68 % as on 2017-18 and the gross NPA has increased from 2.52 % in 2016-17 to 3.18 % as on 2017-18”. 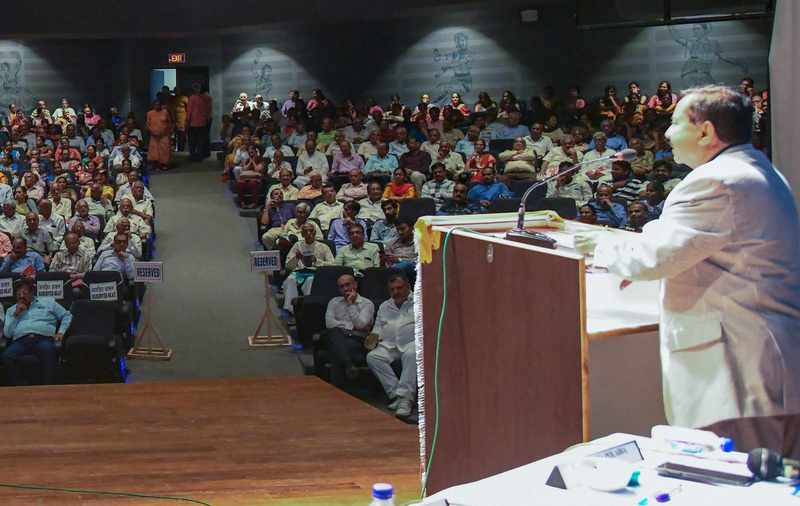 Shri Arihant Cooperative Bank held its 35th AGM at Mahakavi Kalidas Natya Mandir, Mumbai recently. “Our board members are trying hard to rein in the NPA in the current financial year as we have initiated several steps in this regard. Our target is to recover an amount of Rs 514.51 crore”, Patel asserted. The total deposits of the bank decreased in the FY 2017-18 compared to the financial year 2016-17. The Deposits of the Bank witnessed a marginal fall by 4.87% and reached Rs 354.36 Cr as on March 31, 2018, as against Rs 372.50 Cr in the FY 2017. “Loans and Advances increased from Rs 137.79 crore as on March 31, 2017 to Rs 161.61 crore in the FY 2017-18. The business mix of the bank is about Rs 515 crore”, Patel said while sharing the figures. The Bank achieved a net profit of Rs 85 Lakhs in FY 2017-18 whereas in FY 2016-17 the bank had earned a higher profit of Rs 1.58 crore. “In the last financial year, the bank could not disburse loans as targeted. “The private banks are offering loans at lower rate of interest than us and so we found it tough to compete with them”, he underlined. 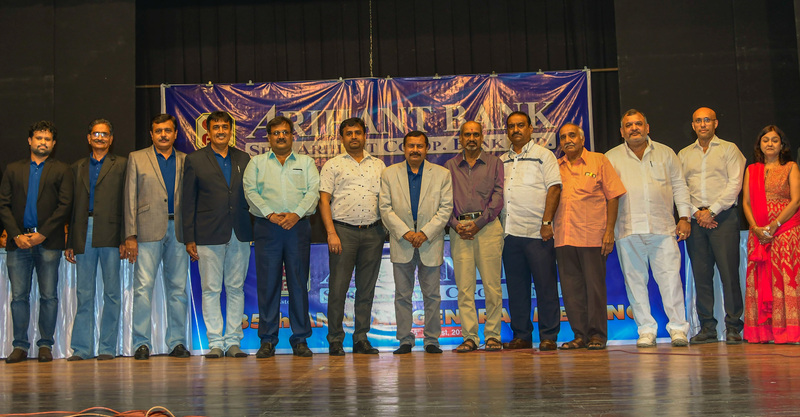 Shri Arihant Cooperative bank has opened two branches in the last FY 2017-18 and is presently having a total network of 10 branches. The UCB is seeking the RBI permission to open 4-5 branches more, the CEO said.